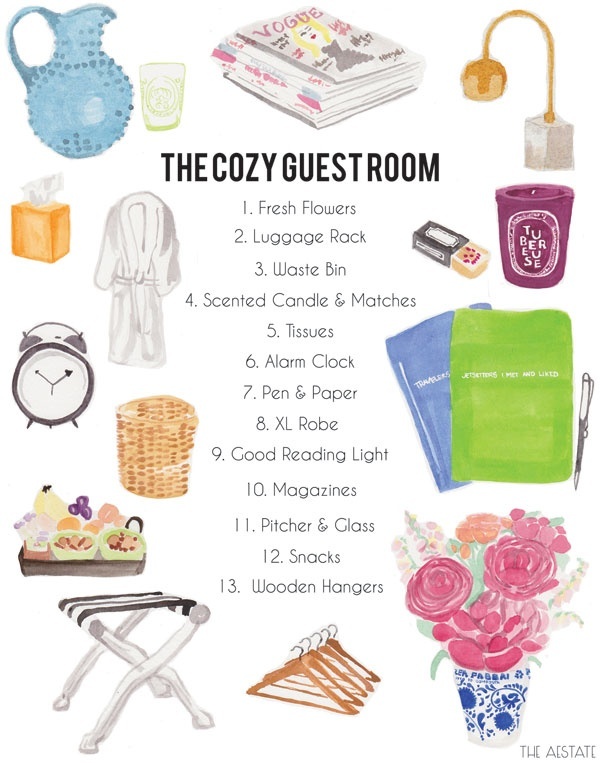 I already have a few of these for guests: flowers, waste bin, scented candles, magazines, even snacks. What do you think? When you visit people, what would make the guest room more comfortable? Girl…you better be careful with your hospitality. You’ll have guest every week! I have this guest room bookmarked. I love the guest check-in! Such a cute idea. xo. I also have a little drawer full of toiletries, mostly stuff I’ve collected from nicer hotels. I never thought about snacks though … good call. A small dorm refrig filled with bottled water or whatever you think a particular guest may like. Reblogged this on ARCH diary.